While I knew having children would be hard and bring along stress and sleepless nights, I never pictured days where I would feel frazzled and just downright beat, after dealing with little ones, who are loving one minute and then fighting the next. Being a mom, especially a stay-at-home mom can be draining. And, if you don't find...scratch that...make time for yourself to unwind, de-stress or even just have a few minutes of alone quiet time a day, you'll find yourself burning out quickly and having a short fuse (not someone anyone would want to be around). Me-time, while it may seem like a goal for many moms, really should be a priority each day, as this time really helps you recharge your batteries, regain your peace of mind and most importantly RELAX. But, if you are like me and so many other moms, using your me-time to get to RELAXING state may come with a struggle. For me, my "me time" comes at the end of the stay after everyone (including my husband) is asleep, and after all the toys and mess around the house is picked up and the dishwasher is loaded or the dishes are washed that were in the sink. If I can't get these things down before I slow down to really enjoy my "me time," I find that my mind will wander to these little to-do's and that I really don't reach that relaxing state I so long for after a long and crazy day with the kids. 1) Sorry, but I will start with the most difficult -- unplug yourself from everything -- this includes turning off or putting away your phones and other electronic devices, shutting the television off. You want to limit as much background noise as possible in order to let your brain and mind truly slow down and relax. I will not lie...unplugging myself is hard and still a struggle. But, when I reduce or eliminate the background noise when trying to de-stress, it really helps achieve true relaxation. 2) Master deep breathing and use this when having me-time as well as a way to defuse a stressful situation including tantrums, sibling fighting, etc. This is the simplest stress management technique that can bring instant relief from stress that seems to keep piling up. 3) Try to get some form of exercise into your daily schedule -- even going to the gym or simply going for a brisk walk (which can be done with the kids). Being outside taking in the fresh air really helps to calm ones nerves and relax. While I don't have the luxury myself to hit the gym during the daytime, I have invested in a treadmill which I get on when the girls go down for a nap mid morning. Not only do I find myself feeling more energized after hitting the treadmill, but when the girls wake from their nap, I am not stressed out and am ready to take on the afternoon with them. 4) Prioritize your life. Do you really need to get everything done in a day? The world will not end if you don't finish ironing or do a load of laundry. Learn to de-clutter your life so that you can make more manageable to-do lists, while also enjoying family and time for yourself. And, don't feel bad saying "No." Others will understand that being a parent and juggling work and family is hard, and that you are not expected to do it all -- so, don't try to. I find that when I make my to-do list, I prioritize important tasks at the top and then have a running lists of things that can be done anytime. I am really good at talking on the phone using speakerphone, while wiping down the kitchen stove or counter, and also putting things away. Who says moms can't multi-task? 5) Make time for yourself. Yes, I am repeating what I said in the beginning. But, you can't make me time a goal you hope to achieve each day or in a given week. Just like children need time to themselves to calm down, moms also need a little time for yourselves to regroup, relax and recharge their batteries. Yes, being a mom is a 24/7 job, but you are also a person to, and need to take yourself of yourself in order to be the best parent, spouse, friend, etc. you can be. You will find that others don't want to be around a "sour grape" as my husband calls me when I am stressing out or emotional drained from a hectic day with the girls, as your stress is felt by others (not in a good way). And, if you are asked what you would like for a gift for a birthday or anniversary, why not request a day at the spa or even a massage. I find that an occasional massage is the best medicine for me in helping me regain balance in my life and lower my stress level. Do you have any other stress busting tips that work for you? Stress is a normal part of everyone's life, and is even good for you. But, when you find yourself struggling to relax or cope with daily stress, then trying the above tips I have shared or reaching for RESCUE Remedy may be just the thing you need to get a handle on things and truly enjoy your amazing life. 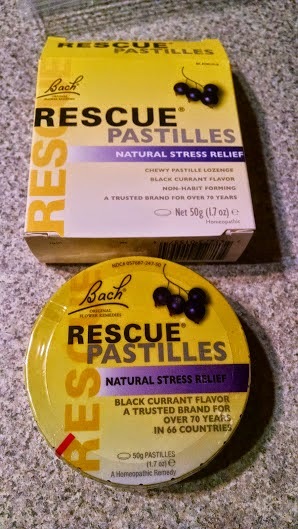 These are my personal favorite not just because of the great black currant flavor, but because of the easy to carry and store tin -- perfect for on-the-go stress relief anytime! 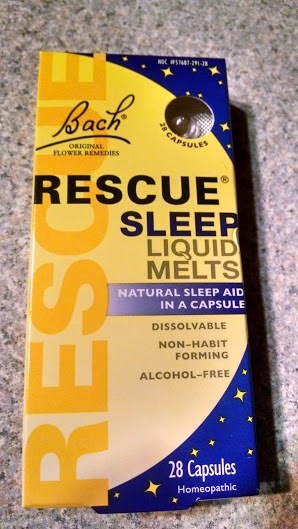 When I find myself not being able to power down my brain at bedtime, I take one of these capsules and the stress seems to melt away, so that I can sleep easy. I personally love these small pearl sized capsules -- they are easy to take and dissolve quickly, without leaving a funny aftertaste. Perfect for those who dread large pills. 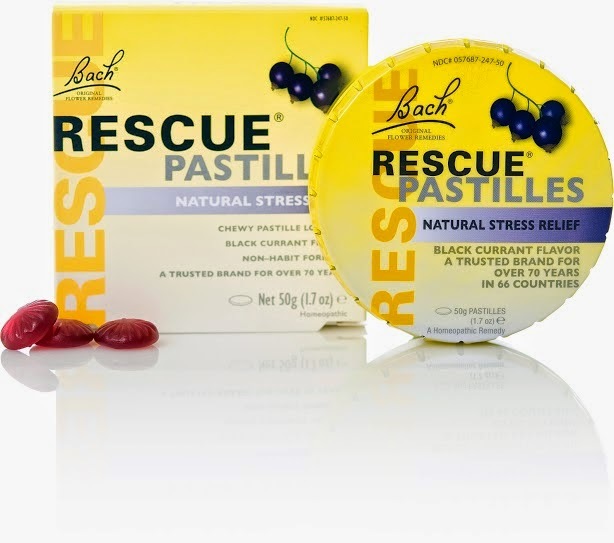 I make a point to carry RESCUE Pastilles in my handbag as well as leave on in medicine cabinet, so I can stress less at home or on the go. 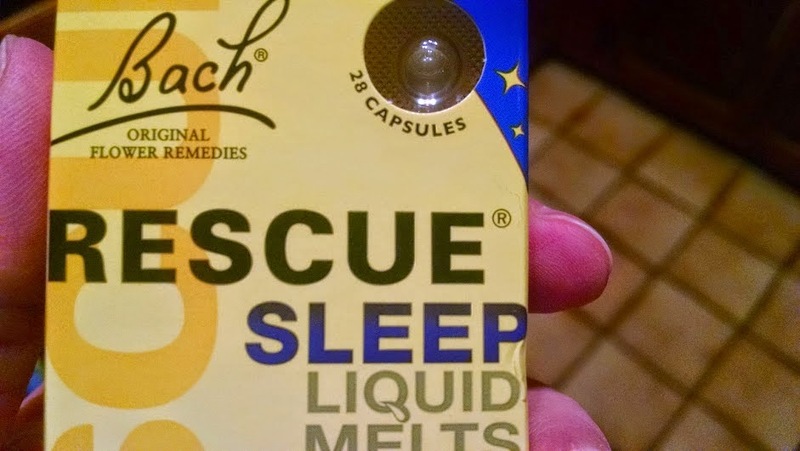 Being a homeopathic product, I don't have to worry about crashing or other side effects you may experience from other OTC stress relieving medicine. RESCUE products were developed by a doctor and are gentle and safe. But, most importantly, they are not habit forming. I know so many friends and family, as well as myself who are reluctant to take medicine as we fear we may become addicted. 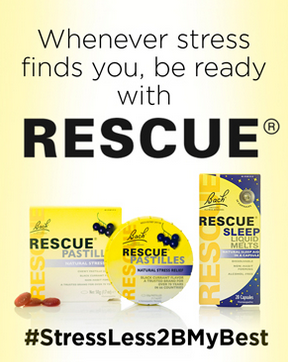 You don't have to worry when using RESCUE as all the stress relief products are gentle and safe and non-habit forming. 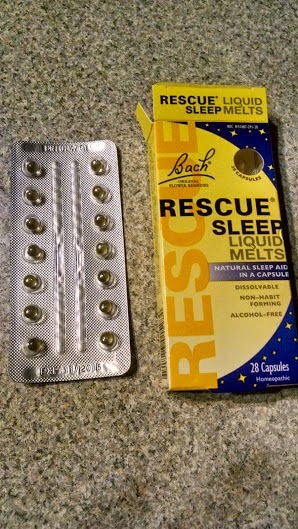 RESCUE products can be purchased from CVS (can be found in the Stress & Anxiety section, or Sleep & Analgesics), Walgreens (can be found in the Sleep section), Whole Foods (can be found in the Whole Body section), or Sprouts. But, before you head to the store to buy RESCUE products, print out this BOGO coupon today -- http://clvr.li/1GcF5jS. It always feels good to save, right! :-) Don't forget to share this money saving coupon with your friends and family so that they can stress less, stay calm and in control, and enjoy life more. 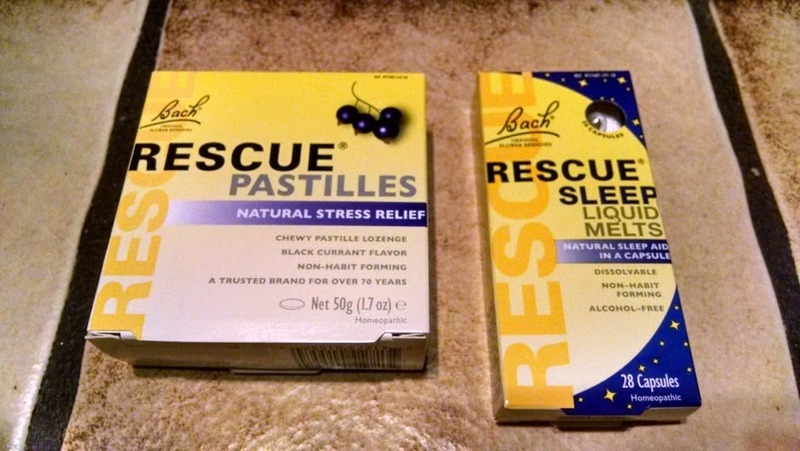 To learn more about RESCUE stress relief products visit http://clvr.li/1GcF5jS today. For over 70 years, millions of people from all around world have been reaching for RESCUE remedy to cope with everyday stress. And, once you try this product you will see why and I so many other love and recommend this stress relief product to friends and family. Great tips! Stress is always damaging. Great tips for relaxing I especially like tip number one it is important to unplug from television and the computer. These are great tips for stress relievers! I can easily get stressed so I'll have to keep these in mind!